The Park LLC project? It was approved by the Malibu City Council four to five, with Councilmember Skylar Peak dissenting. Peak asked for a new traffic study, one that isn't based on the dubious contention that traffic on PCH has decreased over the past 20 years. He also rejected the project's plan to accommodate its landscaping requirement by putting a large portion of its landscaping on the walls. "...includes several development standards that would apply only to the subject project site, including building height, setbacks, fence/wall height, landscaping percentage, and grading. These development standards are not consistent with the standards required by the certified Malibu Local Coastal Program..."
Malibu's unique political climate is enough to drive anyone to drink, and here's the perfect establishment to go with that vertical landscaping design. The letter states that if the project is approved, "the modification of LCP development standards included in the CCNESP would require an amendment to the LCP." However, the majority of the City Council, after receiving clarification from the city attorney, agreed that the landscaping changes were an acceptable alteration of the Local Coastal Program that is covered by the provisions of the project’s specific plan, and gave the project their approval. The project is the first to trigger the Measure R ballot requirement. It will be placed on the November 5 ballot for the community to weigh in on. 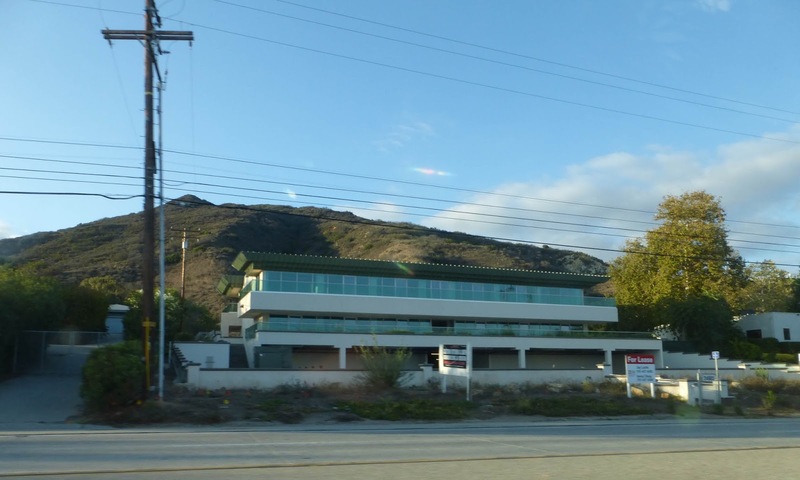 This office building represents the spread of commercial real estate development west of Malibu Canyon, although most of the commercially zoned property in the city is located in the Civic Center area, which is why that area has always been ground zero in the fight between developers and residents. In the 1980s, when the county controlled Malibu's future, 2.5 million square feet of development was planned for Malibu. 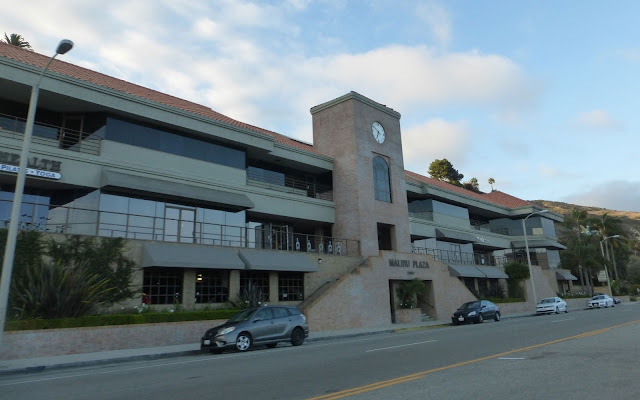 Critics of the current building boom estimate that the total buildout of the Civic Center area combined with Pepperdine University's expansion plan could top 1.7 million square feet, almost half the original estimate but still far too much for many Malibu residents. The opportunity to actively participate in the public hearing process with our own elected officials in our own community was one of the key victories of the fight for cityhood. It's better for everyone when that discussion remains cordial, but that discussion is ultimately a civil right and not a social event, and everyone has the right to speak. However, sometimes other tools are necessary. Traditionally litigation has been by all sides in every debate. Measure R is a different kind of defense, one that adds what one proponent has described as a failsafe to the process: a chance for voters to address development issues directly. That's something the community has sought to achieve for decades. We may not all agree with each other but we all know we have the right to share our views and concerns, wherever they fall on the spectrum of any given issue. The fact that developers know going in that they’re going to face tough opposition helps weed out some of the least sustainable and less desirable projects. The knowledge that the voters now have the power to weigh in adds another layer of protection to the community: all new projects need to offer sufficient public and community benefit if their promoters wish them to succeed. 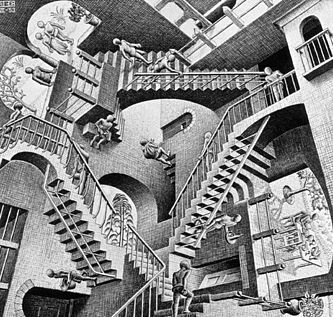 ...Where things start to look like this. Malibu has been badly burned—literally and figuratively—in the era immediately preceding incorporation, when development-mad officials at the county ran the show. We’re still living with the product of the feeding frenzy of poorly planned projects that filled the vacuum between cityhood being approved by the voters and incorporation being finalized. 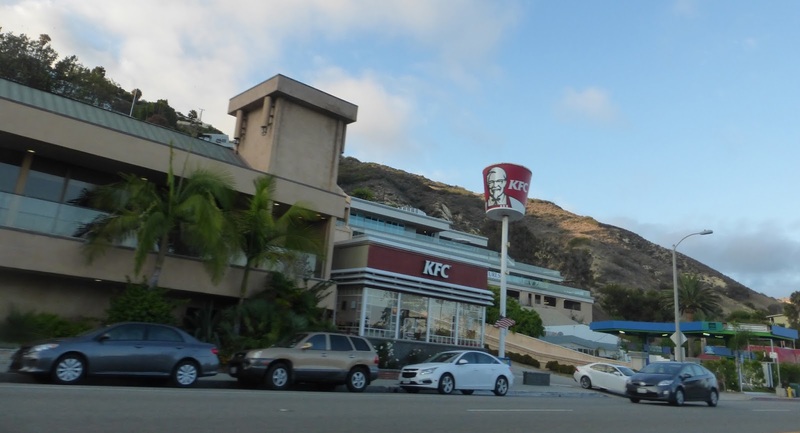 PCH east of the Malibu Pier is a showcase of late 20th century ugliness. How could anyone approve any of this? And yet, somebody must have thought it was a good idea. One could argue that the KFC is visitor serving and family owned, which is more than the office buildings can say. This is one place where some vertical landscaping might be a great idea. Between the failed 1972 incorporation effort and the successful 1990 campaign, the newly formed California Coastal Commission, which was created by the Coastal Act of 1976, and the citizen watchdog organization the Malibu Township Council, founded in the 1940s in an effort to give the community a voice, were on the front line in the fight against the county and massive development interests. 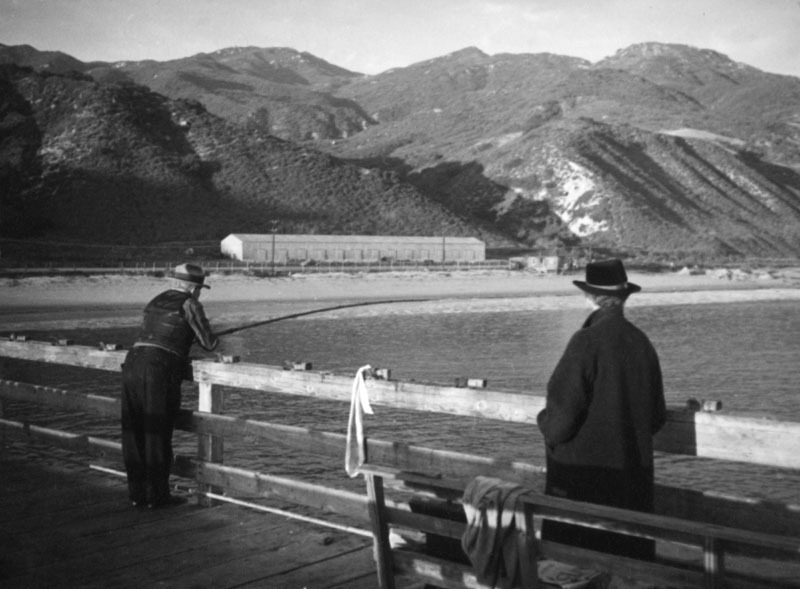 The Ridge Ranch train shed is the only building visible on Pacific Coast Highway—Roosevelt Highway—in this wonderful 1937 photo of a fisherman and his companion on the Malibu Pier, taken by Herman J. Schultheis, and preserved in the collection of the Los Angeles Public Library. A January 17, 1985, Los Angeles Times article describes a county plan for 12,095 new housing units in Malibu—a plan that would have more than doubled Malibu’s current population. Some long forgotten county or city officials approved every single one of the buildings that make the drive through eastern Malibu generic and uninspired. This is not the part of Malibu that they're talking about on the sign that says "27 miles of scenic beauty." 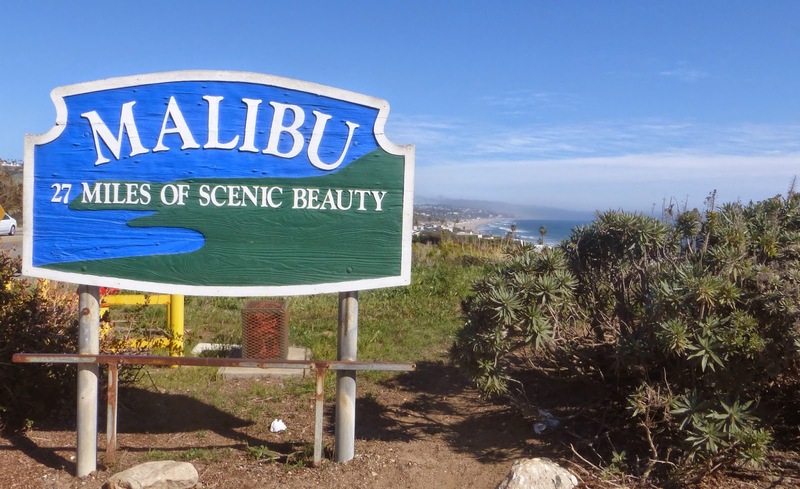 “[Chair Melvin] Nutter said that Malibu ‘probably has already exceeded’ the capacity of its infrastructure of roads and waste-disposal systems,” the article states. 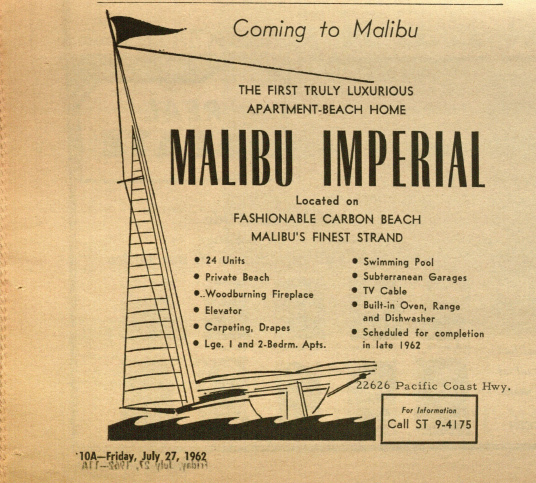 A 1962 ad for the "Malibu Imperial" apartment complex at Carbon Beach. 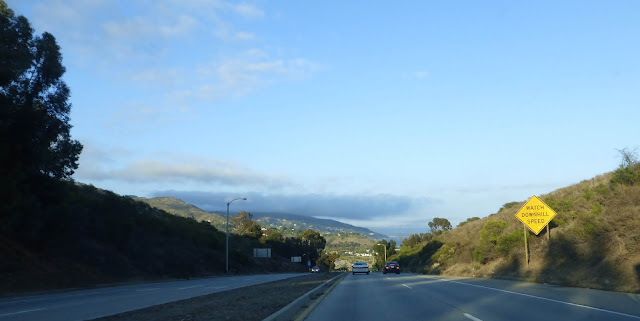 It was one of the first segments in the "Great Wall of Malibu," blocking the view of the ocean from the highway. The "Imperial" today, via Google Earth, still blocking the view of the sea and the sky, although not nearly as much as some of its more recent neighbors. Pushback is important. 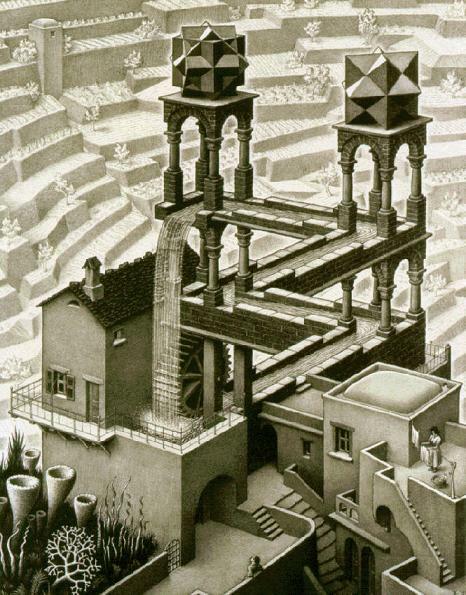 It forces developers to spend at least a little time thinking about what the community may actually find acceptable. No one owes anyone an apology for that. 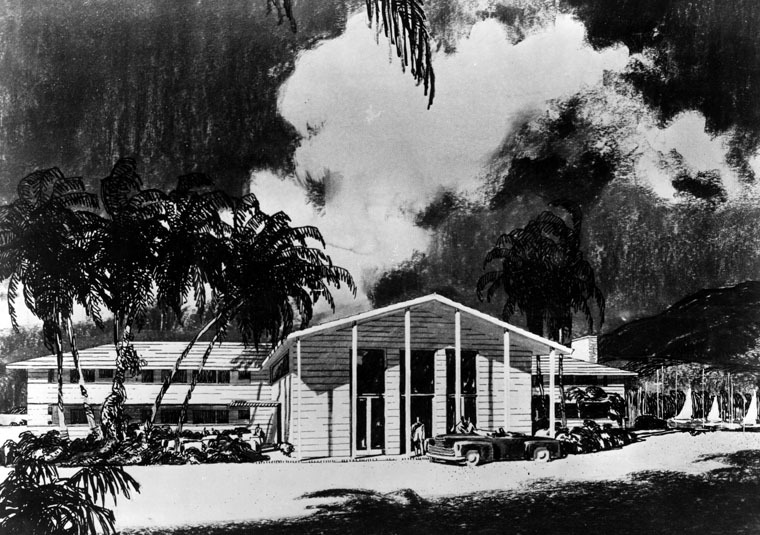 The county’s plan for the Civic Center area of Malibu in 1985 called for 2.5 million square feet of commercial space. “It’s crazy to think of a buildout in the Civic Center equal to Century City,” Commissioner Marshall Grossman said. 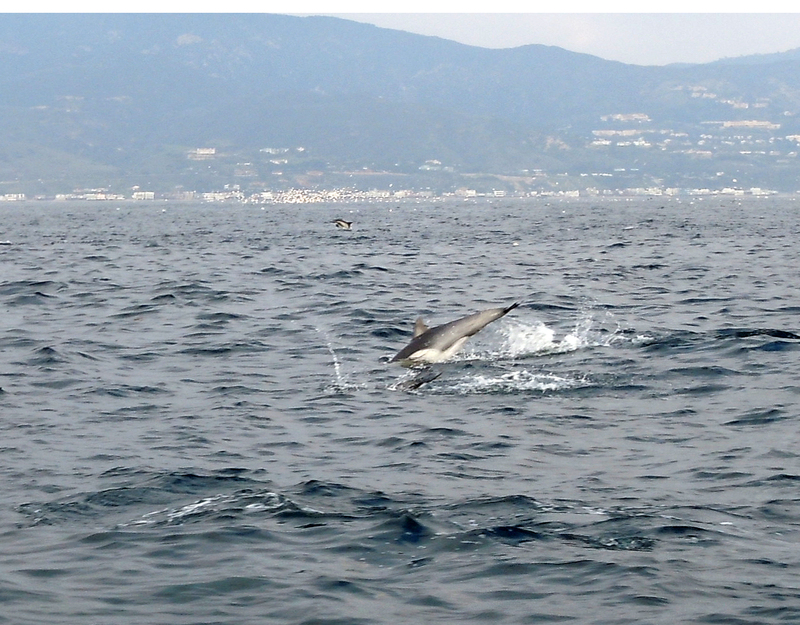 “We are dealing here with a treasure, a state treasure akin to Big Sur and the Carmel coast." This is Cliff May's design for the Quarterdeck Club, a yacht harbor and marina that was planned for the Malibu Lagoon. The Malibu Post took an in depth look at this ambitious but ultimately unsuccessful project here. May was a legendary architect and this design is classic mid-century modern California style, but it would have been an ecological disaster for Malibu if this project was built. The debate isn't about the merits of the people involved, it is about whether a project is sustainable and right for the community. This one wasn't. Malibu is still a treasure. Thanks to the continued protection of the Coastal Act and the authority to weigh in to some extent at least on our own fate that was conferred by incorporation, we’ve been able to slow if not stem the tide. However, the current exponential explosion of projects in the Civic Center appears to many to have overwhelmed the system. That’s why Measure R passed by a landslide. It will be put to its first test in November. 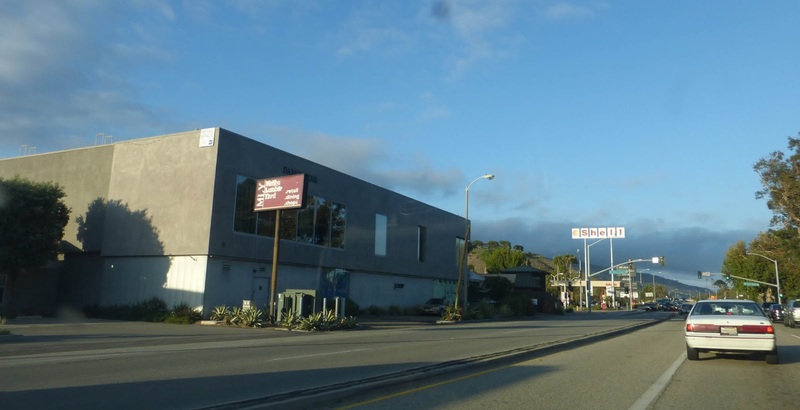 If the proposed Park, LLC shopping center offers what Malibu residents want, it will be approved. 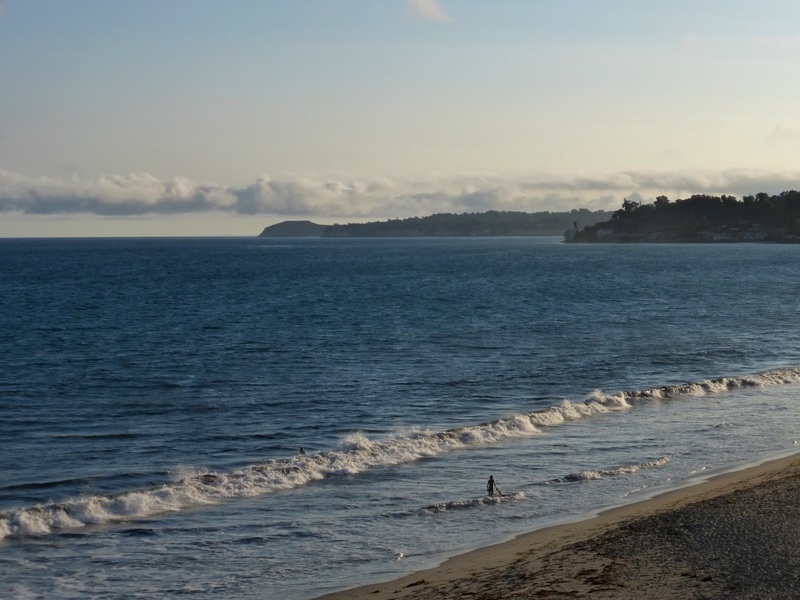 If a majority of Malibu voters still have concerns over issues like size and traffic, it won't. Critics of the new building boom that could ultimately add more than a million square feet of development to the Civic Center area point out that once something is built, it can’t be unbuilt, and that every ill-conceived, awkward, inconvenient, ugly and oversized development in Malibu was approved by someone. 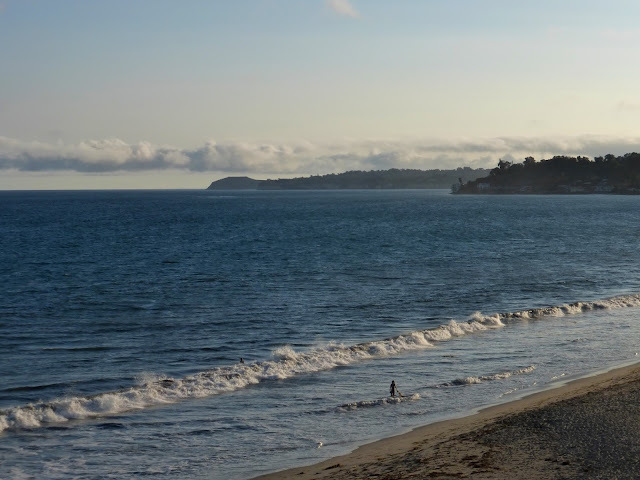 The most egregious projects were constructed before Malibu became a city and adopted an LCP, but the sort of self-determination that can adequately moderate the sometimes overenthusiastic ambitions of developers is something Malibu residents have never entirely managed to achieve, despite the prolonged, fierce and eventually successful battle for cityhood. And that fight was brutal. In 1987, with what would be the final Malibu incorporation bid looming, County Supervisor Michael D. Antonovich, who represented the San Fernando Valley communities within the coastal zone, convinced the county Board of Supervisors to join a lawsuit to strip 6,000 properties in the Malibu area from the protections of the Coastal Zone. Antonovich also opposed cityhood, actively worked to delay it, and "expressed concern that unless the incorporation is delayed, Pepperdine University's expansion plans might be "held hostage" by a new local government determined to block the sewer system," according to a March 30, 1990 Los Angeles Times article. The delay provided an opening for all kinds of plans. One of these was Developer Sun Pacific Properties bid to build an 18-hole golf course, 52,000-square-foot clubhouse, 60 luxury homes, six tennis courts, and two restaurants on 339 acres owned by comedian and real estate speculator Bob Hope in Corral Canyon. The county approved the project. It was stopped after four years of litigation filed filed by Corral homeowners and conservation organizations, including the Sierra Club. "The county just liked to approve everything that came through," said Malibu City Councilmember Missy Zeitsoff about the environmental victory in an October 3, 1991 interview in the L.A. Times. "Now they will have to undergo much more scrutiny." Other projects, including the Ralph's shopping center, which included the demolition of the much loved and architecturally significant Colony Coffee Shop in 1988, were built during this time period despite public outcry. 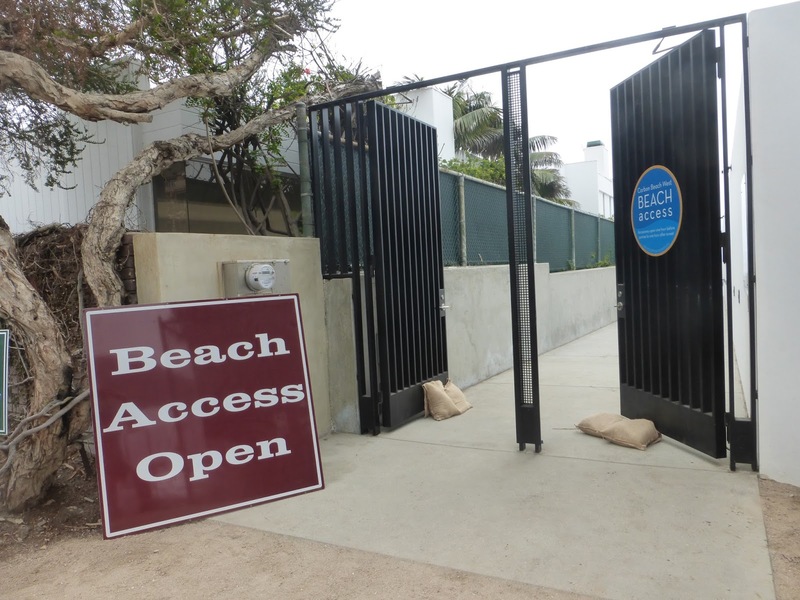 A lawsuit was ultimately required to stop the county from stalling on the Malibu incorporation election. It took a final ruling from a judge to force the county to permit that election. "It is, some say, a referendum on whether the community long famous for its celebrities and surf will remain a semi-rural enclave, or, as some fear, become a resort on the order of Miami Beach," an April 6, 1990 L.A. Times article by Ron Russell stated. 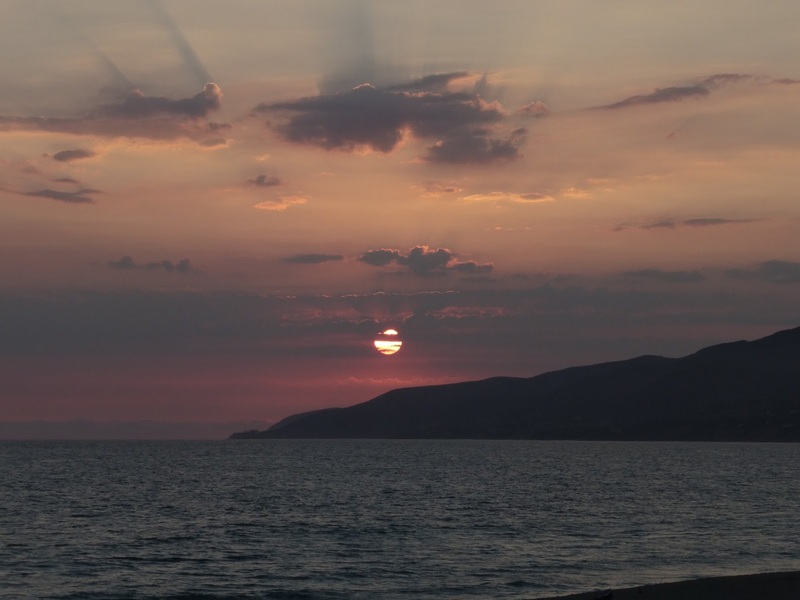 "The outcome is of critical importance to developers who own land in the area and environmentalists who want to preserve the slender stretch of Malibu coastline." Those developers, their investors, and even the people who approved the projects—good, bad, and ugly—are gone and forgotten, but their legacy can’t be forgotten. 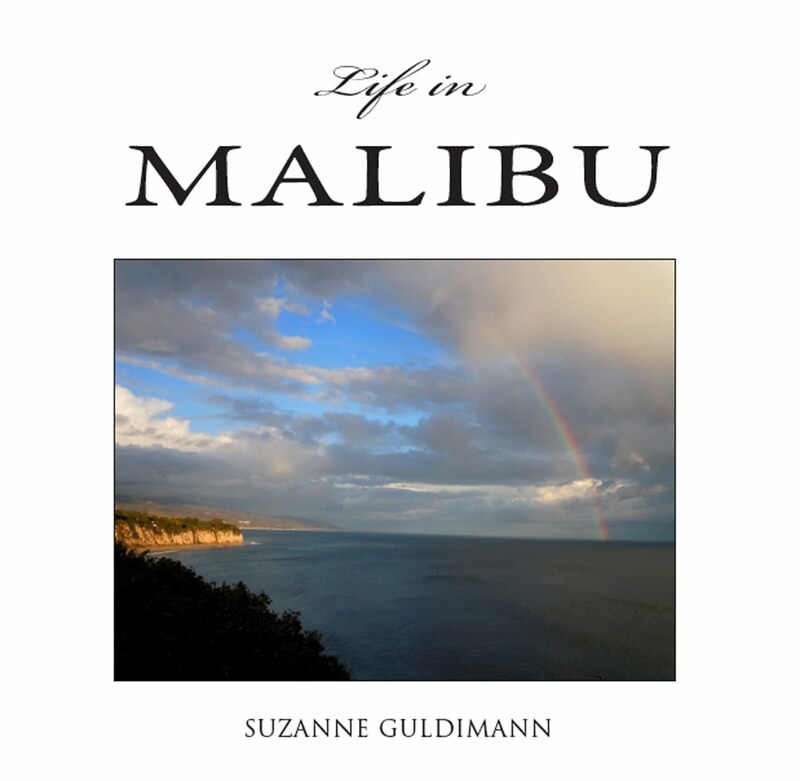 Every person who drives through Malibu sees each building instead of seeing the sky, the mountains or the ocean that they replace, and experiences the cumulative impact of commercialization instead of the opportunity to fully enjoy what the City of Malibu's mission statement describes as "a unique land marine environment." 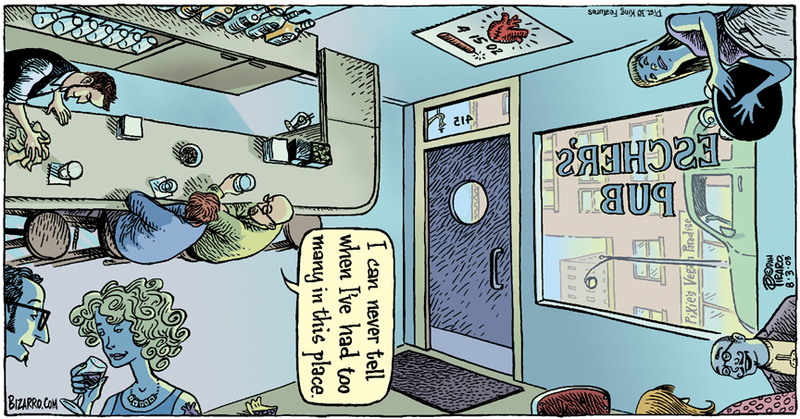 That's why it's so important to get it right.